Unless otherwise noted, rehearsals take place in the Fine Arts Building on the Armstrong campus of Georgia Southern University in Savannah. Debut Strings, Serenade Strings, Lyric Strings, and the Repertory Youth Orchestra all meet on Saturday morning. The Armstrong Youth Orchestra (AYO) rehearses on Sunday afternoon. Sunday, April 28 Spring Concert at 6:30 (Fine Arts Auditorium). Please report directly to the BAND ROOM by 5:00. Unless otherwise indicated, Serenade Strings rehearsals are Saturday mornings from 10 – 11 a.m. Rehearsals will be in Room 202 (choir room, second floor) in the GSU Fine Arts Hall of the Armstrong Campus. Please arrive at 9:45 to tune and set up. 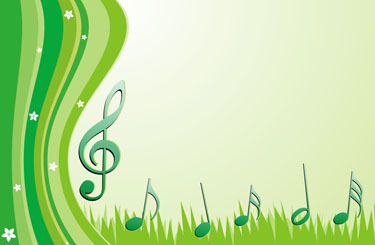 Sunday, April 28 Spring Concert at 6:30 (Fine Arts Auditorium) Please report directly to the stage at 6 p.m.
MONDAY, APRIL 29 Spring Concert at 6:30 (Fine Arts Auditorium). Please report directly to the STAGE by 5:15.